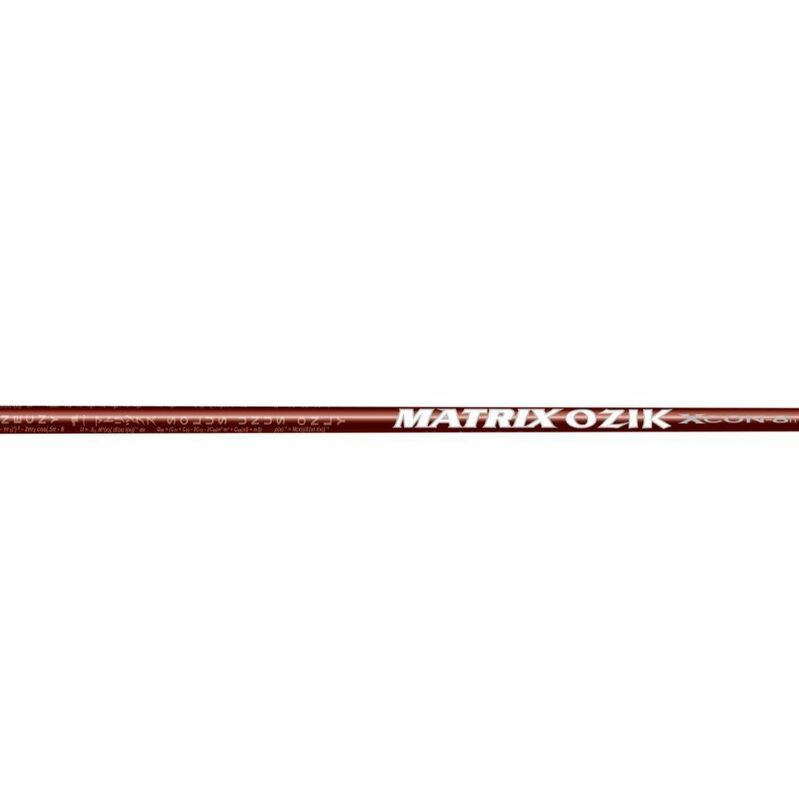 The XCON 8 Hybrid Matrix Golf Shaft is a perfect complement to the XCON 5, 6, or 7 golf shafts. It's weighted heavier than the XCON 5, 6, or 7 shafts but lighter than some of the other Matrix Golf Hybrid shafts. It also maintains a mid launch angle as opposed to a higher launch angle in the other XCON shafts. This allows for a lower trajectory, which is typically desired in a hybrid shaft; thus making the XCON 8 Hybrid golf shaft extremely easy to swing. The XCON 8 Hybrid shaft features GEF and CFI Technology. Gradient Energy Flow tip design (GEF) : Conventional golf shafts experience their greatest amount of energy deformation between the mid and tip sections. This "weakness" will reduce the stability of the clubhead at impact and can accentuate the "sliding" of the clubface across the ball, leading to higher spin rates. By contrast, certain Matrix Shafts use a direct Gradient Energy Flow. While static measurements like "tip deflection" and "CPM" remain similar to less energy-efficient counterparts, concentrating on more direct energy flow means more energy reaches the clubhead. More stability is created at impact, resulting in higher MOI. Less clubface-to-ball friction results in less backspin, a true high launch, and low spin flight can be created. CFI from matrixshafts on Vimeo.